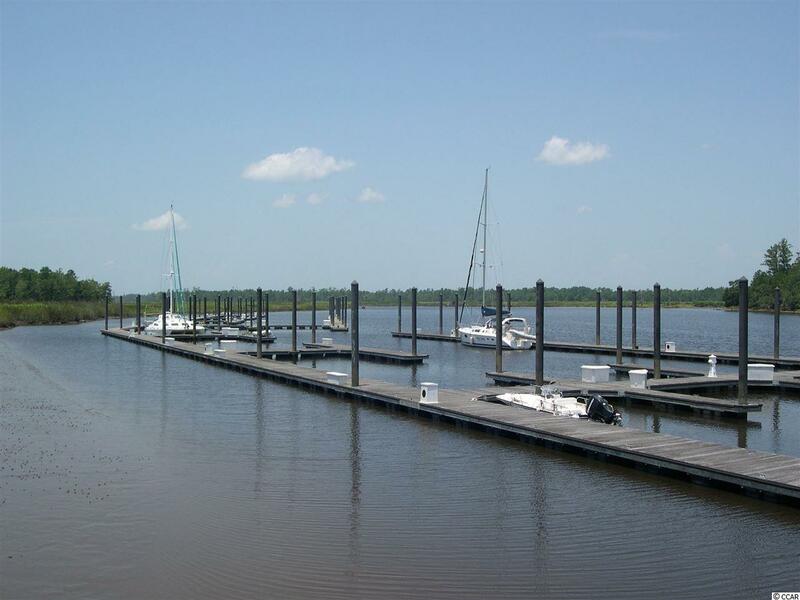 This is your chance to own a 30 foot boat slip at Friendfield Marina in Harmony Township on the Sampit River. It is an inside slip protected from the river. 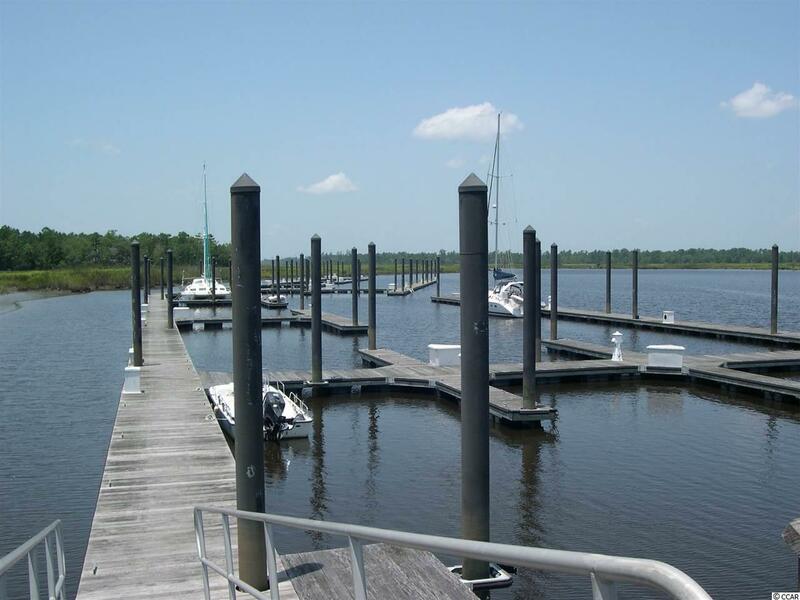 AT THIS TIME, YOU MUST BE A PROPERTY OWNER IN HARMONY IN ORDER TO PURCHASE A BOAT SLIP. There are several available lots for purchase at reasonable prices. Call me for more info. 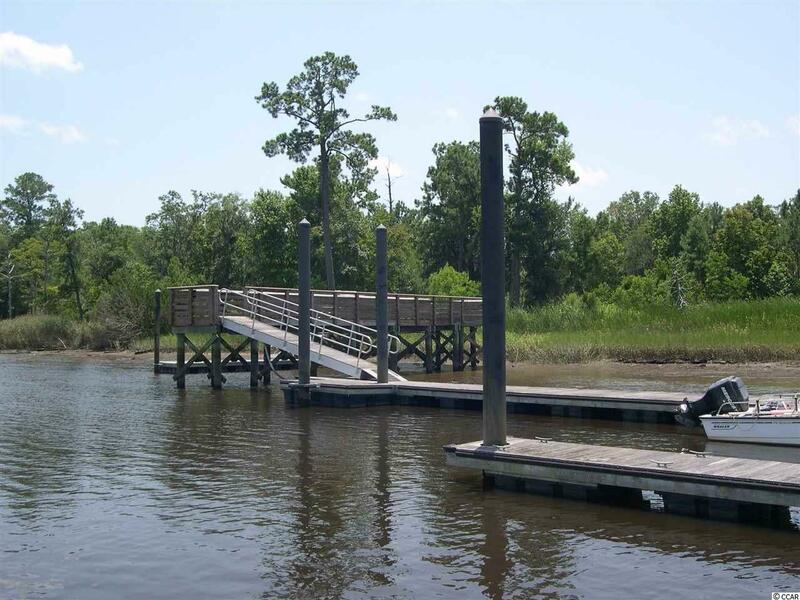 Listing provided courtesy of Pawleys Island Realty Co. Listing information © 2019 Coastal Carolinas Association of REALTORS® MLS. 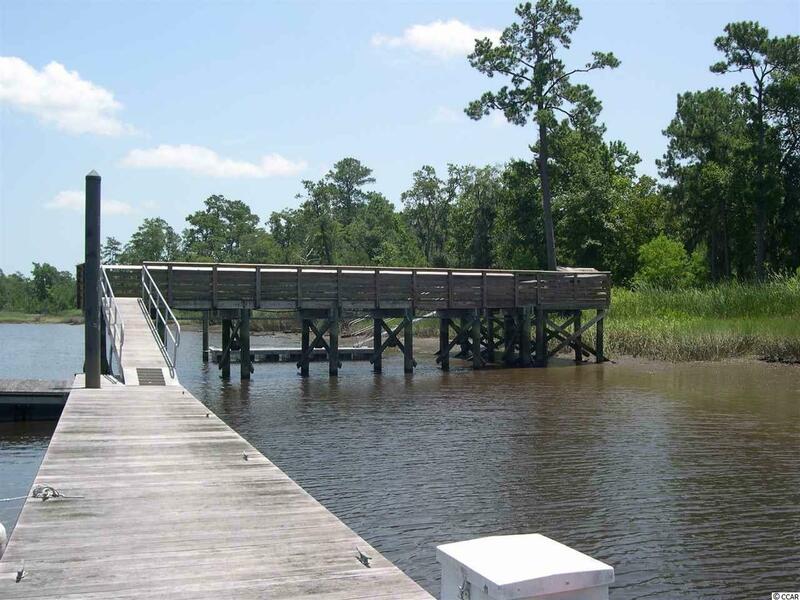 Listing provided courtesy of Pawleys Island Realty Co.